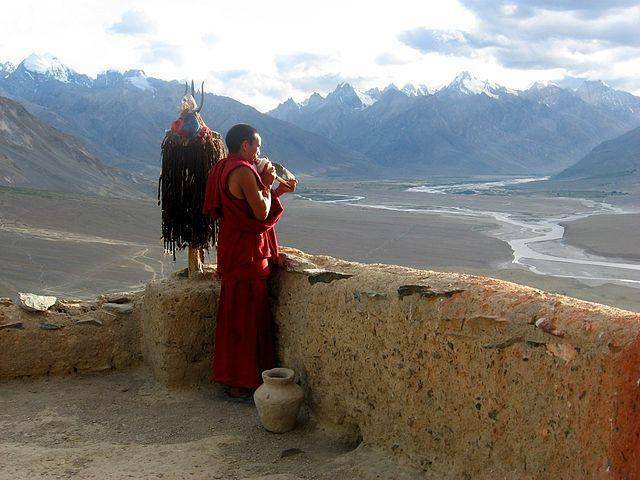 Stongdey Monastery was established in 1052 and is famous for being the second largest monastery in the Zanskar region. Located 18 km from Padum one needs to take a 4 hour trek uphill to reach to the monastery. But once inside the complex of the monastery one is enthralled to see the exquisite paintings on the walls of the monastery made of gold. Also famous for its Gustor festival one sees a rush of travellers to this monastery during this time.